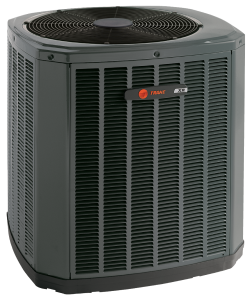 The Xv line of AC units is one of the industry’s most efficient variable speed air conditioners. On the hottest of days it cools your home with precision, keeping you cool and comfortable throughout the day. 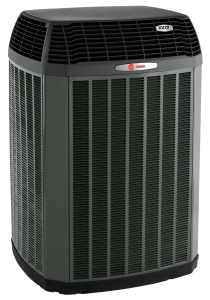 Working as part of your home’s HVAC system, the XLi line of central air conditioner units offer two-stage cooling, making it easier than ever to cool even the hard-to-reach parts of your home. This central air conditioning unit’s design ensures that your family can rely on superior comfort year round. 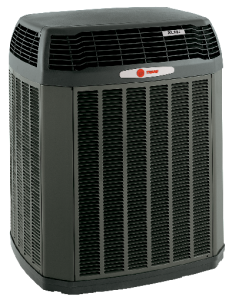 All XR air conditioner systems come with the reliability you expect from Trane and the comfort your home deserves. Built with you in mind, this home air conditioning system’s design helps deliver cool air to every room in your house, allowing you to relax comfortably.